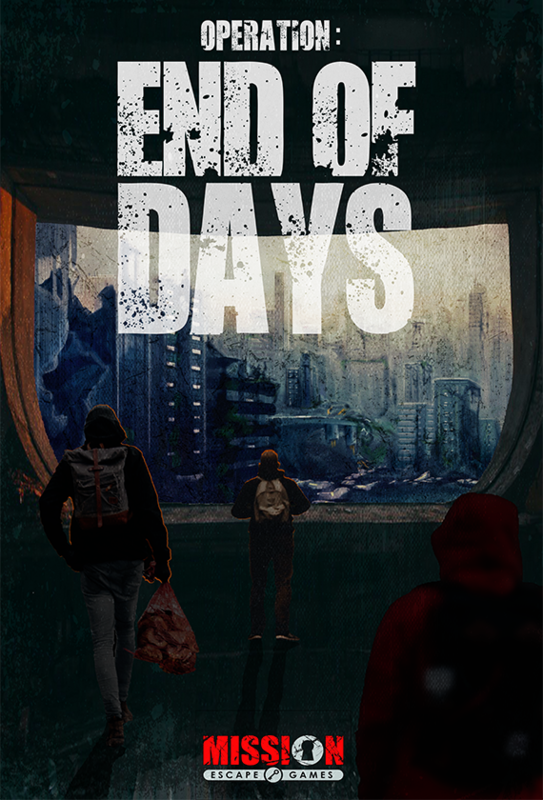 Escape Operation: End of Days is a public mission. If you do not reserve the game for a private event, there is a chance other players will join your group. If you would like to reserve the game exclusively for your group, please click the “private event” option and purchase ALL 4 tickets.